There's certain films my wife and I like to watch together. Dramatic and heavy-themed foreign films is not one of our typical "watch together genres," although, it's a subset of films I find myself enjoying. So this week I watched The Hunt with my wife only tuning in absently to the final 15 or so minutes of the film. In the final minutes of the film, I will say (without giving any spoilers away), she watching me watch the film with a sense of stress and anxiety, particularly for the main character, Lucas (played by Mads Mikkelsen). 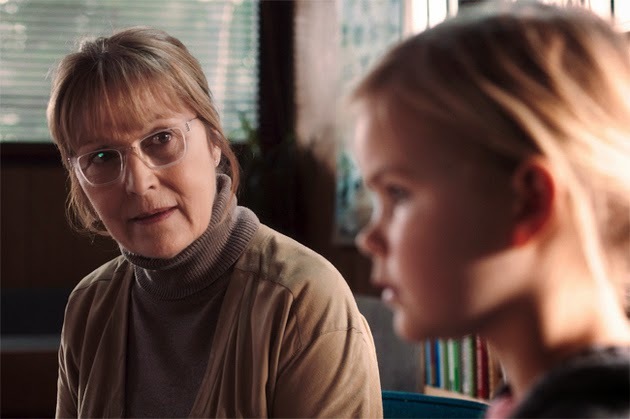 The Hunt is a well written film Danish film that tells the story of a lonely teacher who is falsely accused of sexually abusing a young student. Unlike other films that deal with this subject, I think specifically of the recent critically acclaimed film Doubt, the nice thing about this film is that the viewers do not watch with uncertainty of the innocence of the protagonist - instead this innocents is clear and not up for debate. At the same time the actions of the other characters who either spread or dispute this lie are believable and well written. The other thing I found myself enjoying (if that's the right word) in this film was the way that the story told more or-less in three acts (maybe more considering the final scenes) takes a different path than one might suspect. The presentation and story telling here is fantastic -- the tale is simple and yet not always predictable. 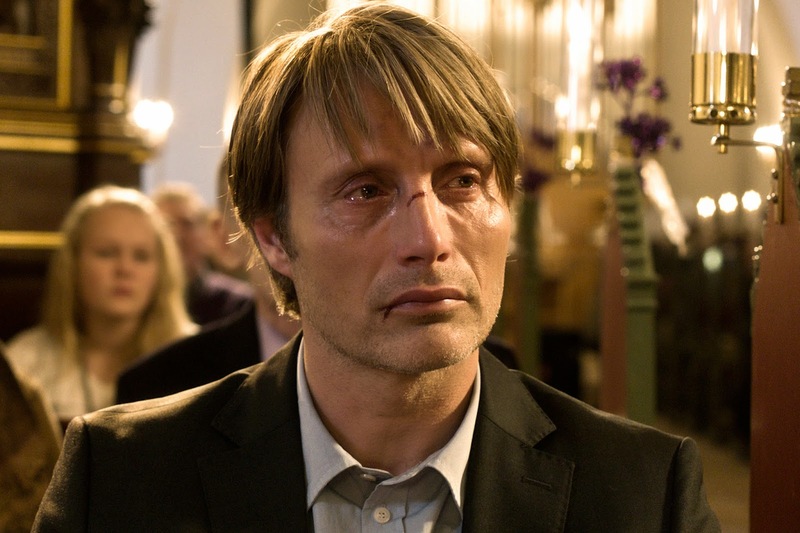 Mads Mikkelsen does a fantastic job in the role, and as an actor who performs in both American and Danish works, I certainly hope he gets similar opportunity to top line in powerful and meaningful roles like this again. The film was an Academy Award nominee for foreign film this previous year and is currently ranked on imdb.com as one of the top 250 films (one of the films I previously had not seen on my list), and I'm curious to see if this film is able to establish and maintain a level of longevity as a notable film in time. But for now, it is certainly a notable contemporary foreign film and I attribute to it's lead actor and a script that directs with with sensitivity, power, crafted story-telling, and thoughtful pacing. With South by Soutwest (SXSW) kicking off, it seemed appropriate to discuss last years winner of the Grand Jury Narrative Feature Award and Narrative Audience Award. That film, Short Term 12 is a film that missed out on mainstream success, but in my mind is one of the true gems of 2013 film releases. The film which focuses on a home for at-risk teenagers, and it's young front line staff with challenges of their own. 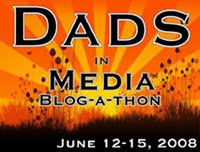 The young-adult staff includes stars Brie Larsen, John Gallager Jr, and Rami Malek. The students in the spotlight include Kaitlyn Dever, Keith Stanfield, and Kevin Hernandez. Every one of these six performers do a fantastic job in their performances. The film is certainly challenging - not because the film is overly manipulative but because it deals with a subset of society that it's hard to know how to help in a very vulnerable state and time in their life. Similarly the film presents such real and compelling characters that it creates an incredibly powerful narrative. The narrative has highs and lows and it is not a completely depressing film, but instead one that challenges viewers on so many levels. Not to mention, tells a great story. This is the type of film that I wouldn't recommend to everyone, but one I wish everyone would watch. One of my observations of the 2013 critical films is that these films portray stories of people that are alone, and what I really enjoy about this film is even though many of the characters have reason to feel alone, what ultimately makes a difference in their life is their ability to reach out to others and rely on their community of broken people. The 2013 Film Year is closed with the 86th Academy Awards finished tonight. 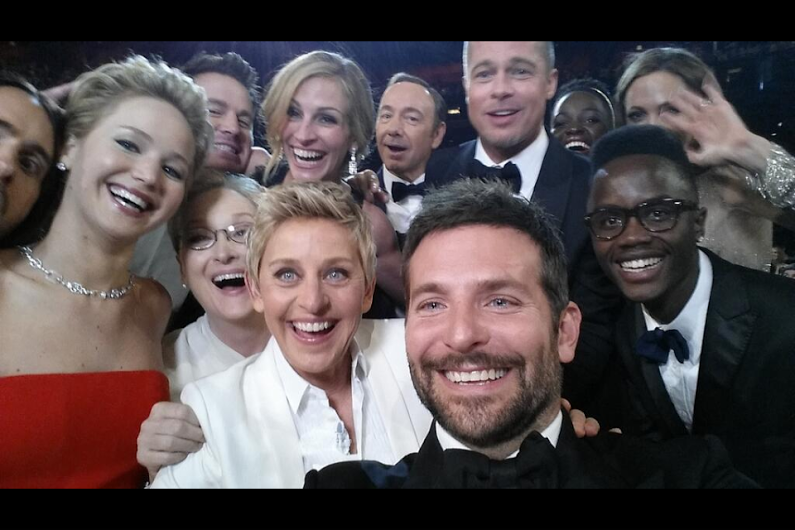 In many ways this year's Oscar ceremony was uneventful, but that's okay. There wasn't really a weird segment and Ellen did okay. I think some people will highly praise her hosting, while others might find it lacking. In general, it was mild (which was okay considering Seth MacFarlane made it awkward in some ways last year). Speaking of Ellen DeGeneres, I imagine most memorable hosting moments from the year will include her mass twitter picture (above) which she constructed during a segment, and when she ordered pizza and later collected money for the pizza. I don't really leave the awards with any sort of outrage. 12 Years A Slave was an incredible (and challenging film) and deserved the win for best picture. 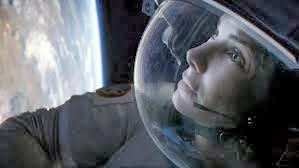 On the other hand, Gravity in many ways was the winner of the evening as well with 7 Oscar wins - representing it's artistic and technical feat as a film. Best acceptance speech was probably Kristen Anderson-Lopez and Robert Lopez for "Let It Go" from Frozen. Not only was their speech quick, quirky, and cute - it's fun to see that Robert Lopez is now in the "EGOT" club (winning an Emmy, Grammy, Oscar, and Tony). Also in the good speech club was the sincere speech by Lupita Nyong'o. It probably stinks to be American Hustle's crew with 10 nominations but no wins, but I just don't see in their heavy nomination line up where they could have busted through with an award except had Jennifer Lawrence won for supporting actress. It wasn't one of those years with huge surprises - my Oscar ballot had 18 correct of the 24 films, and I can get excited about that type of record. With the film season closed, here's to 2014. Thinking about some of the 2013's films I've been reflecting on the common theme many of them have, particularly some of the Oscar nominated films in portraying characters in a state of isolation, or general "aloneness." The most extreme sense of this aloneness comes in the film Gravity where Ryan Stone is truly all alone in a outer space. For me, part of what makes this film such a compelling film is that it the film doesn't have flashbacks of this main characters time on earth, instead we are forced to ride out the action-adventure with Stone alone in space with her. There's certainly personal-triumph-over-adversity displayed, but I think what is truly more important than whether she will triumph is the thought that says "if tested, and all alone does this character has the tenacity to make it." She is alone and tested to the extreme. For some reason, this theme of being alone and tested in extreme ways is an attractive story in Hollywood this year. My favorite (or rather, most memorable) scenes in the film 12 Years A Slave are a couple fantastic cinematic moments when director Steve McQueen films some incredible shots, one of those is the whipping scene which is sheer torture to watch, in which the long shot and natural sounds absent music making the scene uncomfortable - but for me the shot I find most compelling was the long shot during the lynching scene because of how Solomon Northup (Chiwetel Ejifor) is alone in the midst of other slaves going about their regular job. I don't want to over compare or inappropriately superimpose, but in many ways the sense of isolation we see in Sandra Bullock's gravity performance almost seems similar to this lynching scene because here Solomon Northup is hanging in a place of near-death and yet there is no one to save him. In his case any attempt to save him whether by a free-white man or black slave would have horrible consequences, so instead he uses whatever bit of will he has to continue to grab at the mud beneath his toes, having no one else to save him but himself. But don't we see this same testing in other films as well? Captain Phillips also is put in a similar position to test his tenaciousness. There's an intensity in this film that for me really picks up when he is put on the life boat and despite the other things going on around him, his ability to hold up, especially emotionally is quite powerful. As a true story, it's understandable why this type of story is especially compelling. There are a number of ways Captain Phillips could have been written. I really enjoy and respect Billy Ray's writing here to tell the story with the two leads of Captain Phillips and his Somali pirate co-lead Muse (Barkhad Abdi). 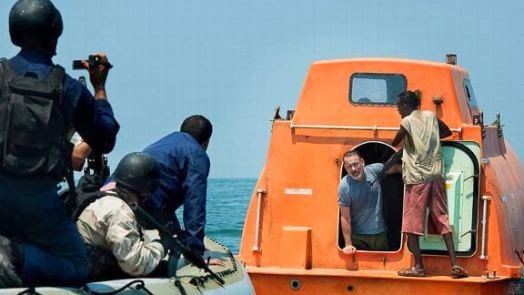 But there were other heroes in this story such as the Navy teams involved in the rescue, yet there stories are muted because more than the logistics of the rescue I found that in many ways the central focus was on the way Captain Phillips handled himself in a situation of undeniably tense physical, emotional, and psychological pressure. Other films from 2013 also seem to focus on being alone and responses to that - whether it's the similar type of film such as All Is Lost in which Robert Redford is alone at sea, or something a little different like the film Her which tells a story of a lonely man and his relationship with his operating system. I have to question whether this a feeling that people have...a feeling that they are alone, and a question of their own tenacity and ability to stand up to the most extreme (or less extreme) test of life that they might face. These stories seem to not focus on the role of community, friendship, family, or even society to get people through tough times. Instead they focus on individual strength of will. The battles aren't even a matter of physical strength, but of mental strength. In this regard I think these films touch on a fear (or a hope) that we may or may not have the mental strength to stand up to challenge. On the opposite side of spectrum, I feel like I can't right about this type of theme without mentioning the film Blue Jasmine. In the sense that Sandra Bullock, Chiwetel Ejifor, and Tom Hanks portray heroes when put to the test, Cate Blanchett's character Jasmine simply falls apart. Again, it seems to be a picture of mental strength of will more and living in a world of loneliness, almost entirely self inflected. If we find ourselves praising these other characters I think part of the reason is because we have the fear of self-destruction like we see in Woody Allen's well written character Jasmine. I think these are great films, and would never propose that any of them be re-written to portray a different theme. Yet I see this common theme and wish that there were films this year with equal power that demonstrated the value, potential, and hope that can be found in community and confronting the challenges of life not on individual fronts but together with others. In a way, Bruce Dern's chracter from Nebraska falls in this strange spectrum where his family, namely his son comes to his rescue. Dern's character Woody Grant is certainly a man that's alone, and again, perhaps self-inflected as he's' wondering the streets escaping the care (if it can hardly be described that way) of his wife and family. Yet in the end his family, namely his son David (Will Forte) allows him to be saved from his own humiliation and essentially his complete isolation. Yet, this type of resolution and message -- one that minimizes the hero and props up the value of people working together seems to be a unique message in the stories of 2013's most praised and lauded films. Instead the most talked about and awarded films focus on being alone rather than interconnected.